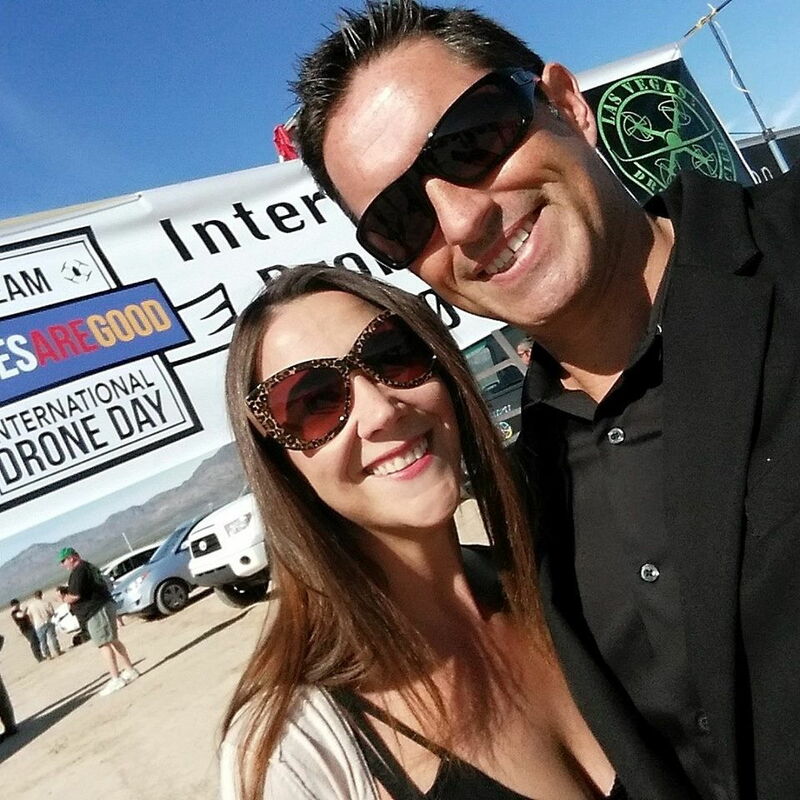 David and Sarah Oneal talked to Skytango about the International Drone Day 2017 event dedicated to educating the public about drones for good and to celebrate flying them. 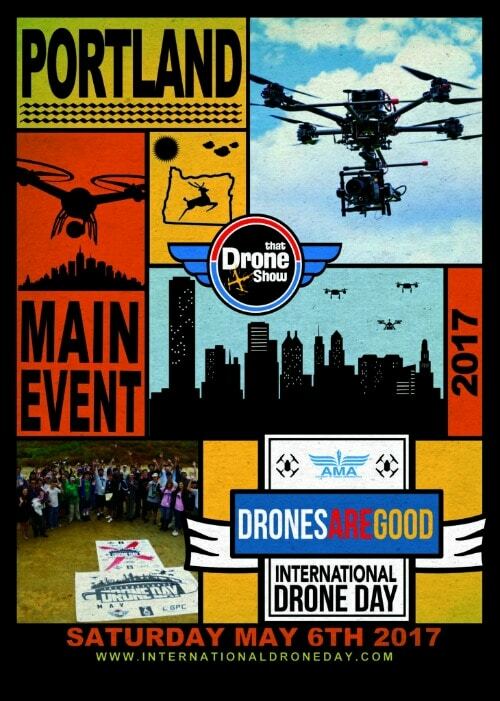 Teams are getting ready for International Drone Day 2017, which will consist of 150 simultaneous events happening around the world on Saturday, May 6, 2017, with the main event taking place in Portland, Oregon, USA. 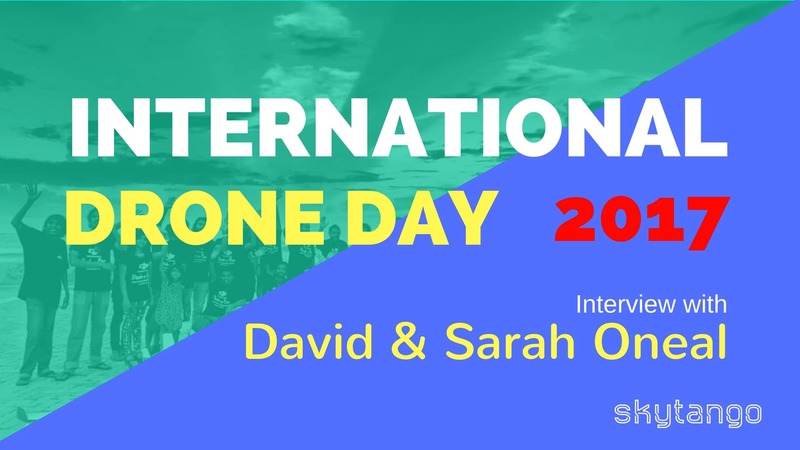 For the third year in a row, David and Sarah Oneal of That Drone Show are organizing the International Drone Day to not only celebrate flying, but also to educate the public, media, and lawmakers about the many great things the drones can be used for. 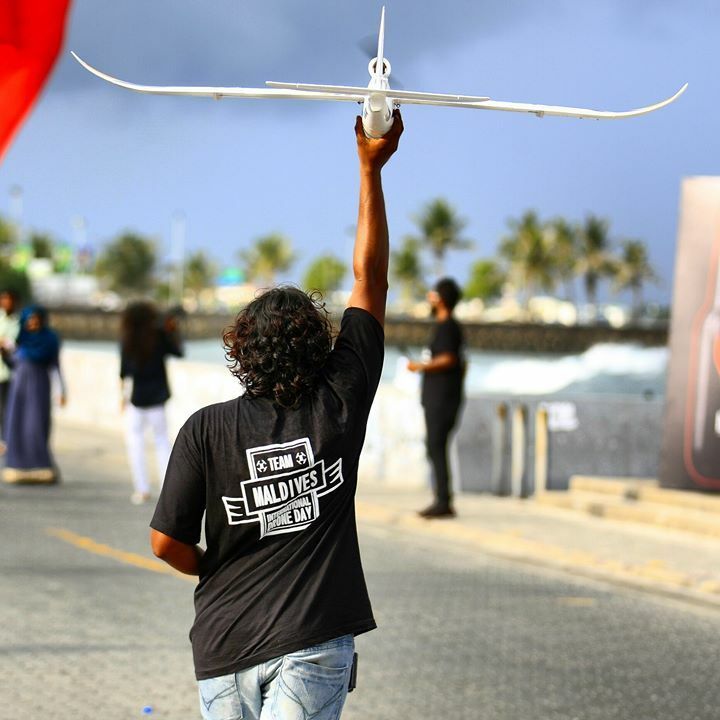 The first annual International Drone Day took place on March 14, 2015, growing bigger and better each year, involving over 80,000 people worldwide in 2016. Even with their wildly busy schedule – hosting That Drone Show, running their marketing company “Wildly Creative Marketing”, getting everything ready for the International Drone Day 2017, and raising a family – David and Sarah found some time to sit down with us for a chat about this exciting upcoming event. Please tell our readers, when and how you got involved with drones? How did you come up with the idea of the International Drone Day? What’s the International Drone Day? Can you give us some figures and tell how the event grew year by year since its inception? What are your expectations for 2017’s event? How will it be different? Is it going to be a family-friendly event? Any planned activities for kids? While we notice the growth of female drone enthusiasts and pilots in the industry, there’s still a huge gender gap. Are there any initiatives addressing that in the International Drone Day? Could you tell us about some of the highlights planned for IDD 2017 Portland event? 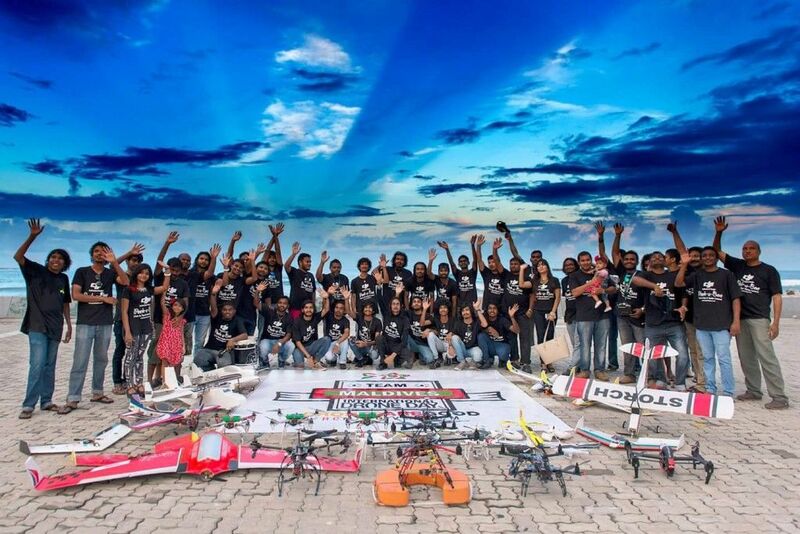 What’s the most original International Drone Day initiative which took place in the last years? In your 2016 documentary – The Drone Invasion – you debunk negative myths on drones and highlight some of the positive ways this technology can be used. How do you feel these myths and the public perception of drones have changed since you shot the documentary? What’s your suggestion to people and companies who want to contribute to the International Drone Day? 1. Please tell our readers, when and how you got involved with drones? I am a photographer and filmmaker and I worked on a car commercial which used a drone. I loved the footage and wanted to be able to capture smooth movement from angles that had previously been hard to achieve. So, we bought a DJI Phantom 2 Vision. As soon as I flew it I was hooked and I wanted Sarah to share this with me. We started That Drone Show as a way to immerse ourselves in the world more. We knew there was a lot to learn and what better way to do so than by asking experts? 2. How did you come up with the idea of the International Drone Day? A few years ago when drones were mentioned in the mainstream news it was in a negative context. Usually, that drones were dangerous or invaded privacy. There was also a great deal of confusion about when people were referring to military or consumer drones. Plus, the drone community faced increasing regulation about where we could fly. David and I became tired of this and wanted to change perceptions and protect our right to fly. Through That Drone Show, we had a voice and we wanted to use it for something positive. We were traveling back from Palm Springs brainstorming when the idea of a day dedicated to showing the world that “drones are good” came to us. When we announced it we were blown away by the number of people throughout the world that stepped up to volunteer to run an event in their area. 3. What’s the International Drone Day? Saturday May 6th 2017 is the third annual International Drone Day. It kicks off in Australia, and events are held in Africa, Asia, Europe, South America and North America. Team Hawaii closes the day. The main goal of International Drone Day is to educate. We want the media and non-drone community to know the many wonderful things drones are used for. We want them to understand that drones are used in search and rescue operations, in agriculture, in conservation, to prevent animal poaching, in film, for sport, and so much more. Hence the motto “Drones Are Good”. And, of course, we want them to know that drones are safe and fun and operated by responsible, safety conscious people. Finally, we want to protect our right to fly. 5. Can you give us some figures and tell how the event grew year by year since its inception? In the first year, 40,000 people took part worldwide. The CEO of Intel even attended an event in LA! Last year the number was even greater, and this year we are expecting around 90,000 to take part. One notable difference in the last three years is that drone racing is now a huge part of the day. It is a key part of many events thanks to our partnership with MultiGP. 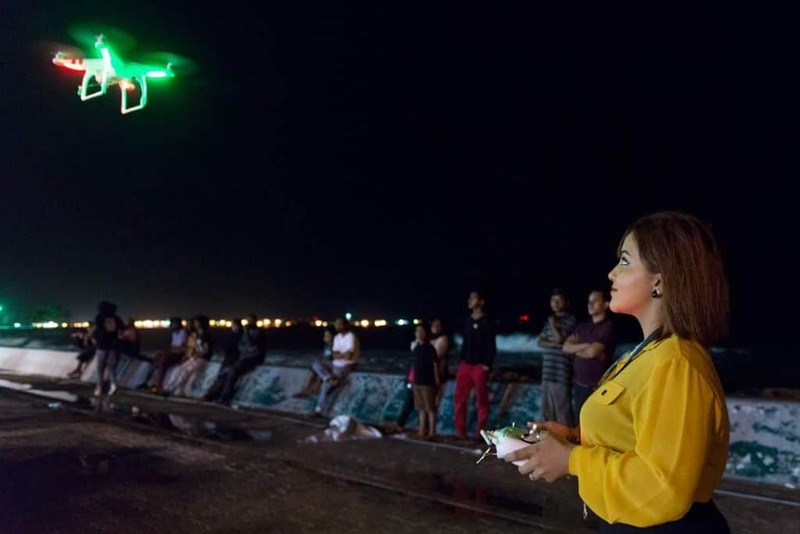 Another key change is that while International Drone Day continues to be focused on education – the battles to inform people that drones are good and to have places to fly are far from over – it has also become a celebration of flying. 6. What are your expectations for 2017’s event? How will it be different? 2017 is going to be even bigger than the previous years. There are more events and the Team Captains are super excited to host them. We are very proud to again have the AMA as the title sponsor. They have opened up their flying fields to anyone that wants to host an event. 7. Is it going to be a family-friendly event? Any planned activities for kids? International Drone Day is definitely a family friendly event. We will be attending with our baby, Toby, and each year we are amazed by how many children and teenagers show up. A few cool kid-focused events spring to mind. We are partnering with Rotor Rush to put the International Drone Day race course into their simulator. Children throughout the world will then race the course. Team Essex in England is leading this. In the US, Team Moxie Girls in Arizona have formed a team. They are an all-girls group of middle school students obsessed with drones! And at Team San Diego children will take part in an AMA drone STEM competition. We attended last year and their drones were hugely impressive! 8. While we notice the growth of female drone enthusiasts and pilots in the industry, there’s still a huge gender gap. Are there any initiatives addressing that in the International Drone Day? You’re right – there is still a huge gender gap in the drone world. We are very proud to have a number of female International Drone Day Captains. They are leading events in Australia (one of which has an estimated attendance of 6,000 people), the US, and Europe. Team Amelia Dronehart will also take part. Members of this 400 strong all female drone pilots group will attend their local event while representing the group. 9. Could you tell us about some of the highlights planned for International Drone Day 2017 Portland event? Yes, each year one city is host to the main International Drone Day event. This year it is Portland, led by Team Captain Curtis Dart. Curtis has a great event planned. There will be a screening of our movie, The Drone Invasion, with a panel discussion hosted by Patrick “Lucidity” Sherman of The Roswell Flight Test Crew. There will be flying at a beautiful location, drone racing, competitions and much more. Joining us there are Jim “Demunseed” Bowers and Amelia Dronehart founder Rhianna Lakin. 10. What’s the most original International Drone Day initiative which took place in the last years? 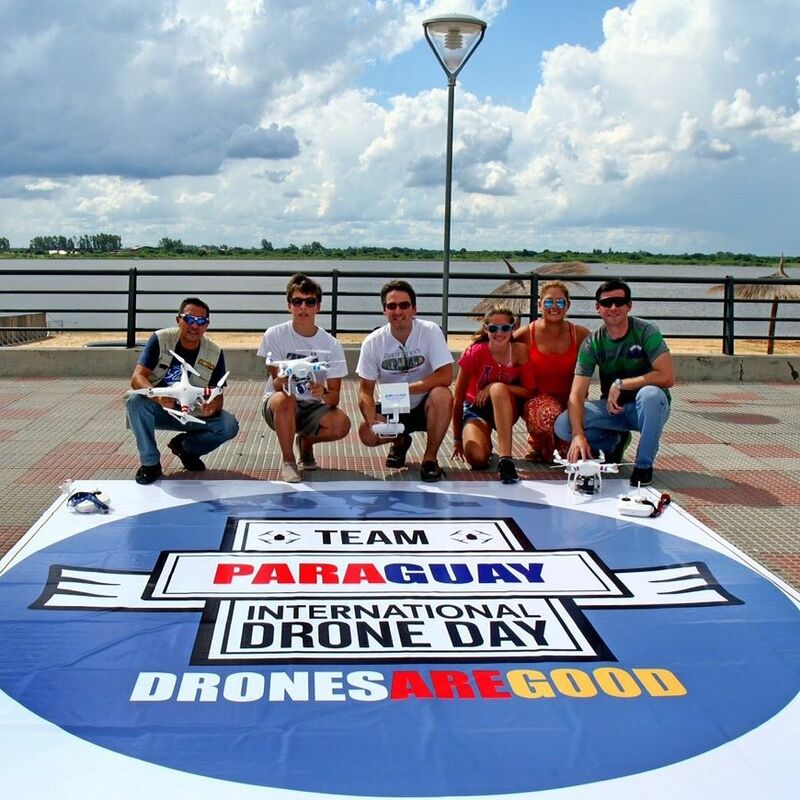 We have seen some awesome International Drone Day initiatives. Last year Team Breda in the Netherlands organized a drone sporting event – like the Olympics but with drones! Also, a number of events have been held at airports. This is a fantastic way for the traditional air and drone communities to come together. Last year, Team Iowa even raced on the runway. 11. 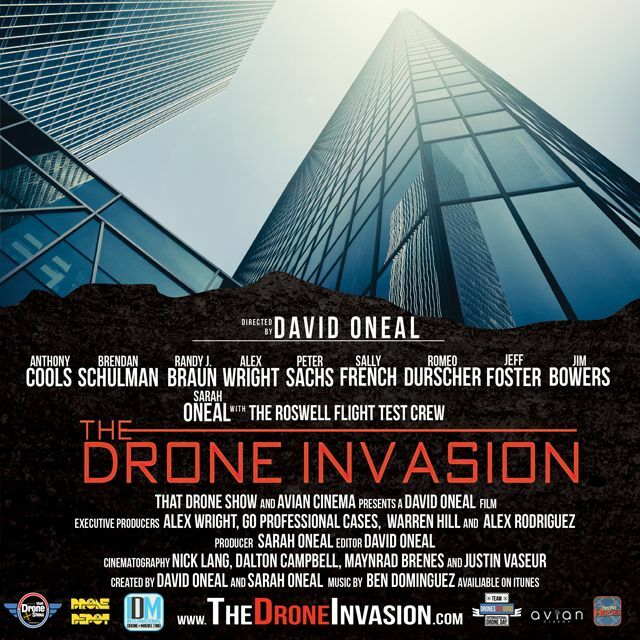 In your 2016 documentary – The Drone Invasion – you debunk negative myths on drones and highlight some of the positive ways this technology can be used. How do you feel these myths and the public perception of drones have changed since you shot the documentary? We began filming The Drone Invasion in 2014 and while the world of drones has changed a lot since then, there are still many people we still need to reach. The efforts of International Drone Day have undoubtedly changed things for many people and there is an increasing focus on good news stories. Plus, as drones have become more popular the fear factor has been reduced. When people see them being featured on the likes of Good Morning America and Ellen they become less threatening. 12. What’s your suggestion to people and companies who want to contribute to the International Drone Day? Go to www.internationaldroneday.com and find an event near you. If there isn’t one, email us to set one up. There are also a few sponsorship opportunities available so please contact us to discuss. We are looking forward to seeing everyone taking part on May 6th! Thanks for the interview, guys! We are looking forward to International Drone Day 2017!